We Are Here To Provide You With A healthy Environment. 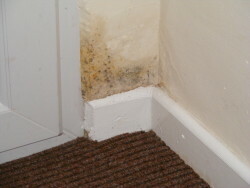 THEY DO NOT PROVIDE THE SAME PROFESSIONAL SPECIFICATION OF MOULD AND FUNGI ERADICATION SERVICES THAT WE SPECIALISE IN. We provide professional specialist mould eradication services for home owners, landlords, lettings agencies, local authorities, schools etc. With over 30+ years of building trade experience, we understand the nature of mould growth and building construction. We have established a reputation for fast, reliable service at competitive prices. The majority of our business comes from repeat customers and referrals. We are also a trusted source for many letting companies, estate agents and local authorities with years of experience in the mould eradication industry. A written quotation is supplied so there are never any surprises at final billing. We have bundles of satisfied clients, who we have been able to help and give some specialist advice on controlling mould and fungi growth, take a look at what our customers say. We are not a commercial cleaning company. 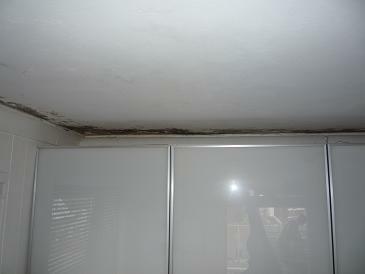 We specialise in mould eradication. us on the phone, but in short if they have not been booked through our office, they are not using our latest and most efficient techniques. Due to the health concerns connected with black mould & damp issues It is advised that the mould is only treated whilst wearing personal protection equipment and respiratory apparatus. Since 2004 Mould has been classed as a Category 1 risk to health as assessed under the Housing Health and Safety Rating System 2006 (HHSRS) and that is the same class as asbestos. It is advised that it is not removed without wearing personnel protection equipment and respiratory apparatus. 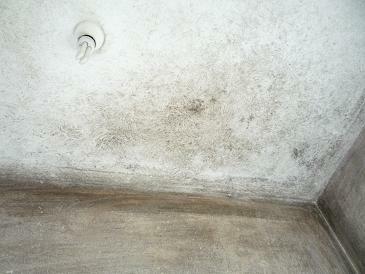 Mould spores are a common component of household and workplace dust. However, when mould spores are present in unspecified quantities, they can present a health hazard to humans, potentially causing allergic reactions and respiratory problems when present. Mould allergies have always been a serious problem for many people. Prolonged exposure, e.g. daily workplace and domestic exposure, can be particularly harmful. Mycotoxins can be found on the mould spores, and, therefore, they can also be found on the material upon which the mould grows. 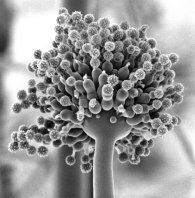 Routes of entry for these spores can be through ingestion, dermal exposure and inhalation, causing irritations of eye, nose, throat, and lungs. Environmental illnesses can be difficult for healthcare practitioners to diagnose. 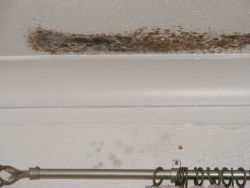 Those who are living in houses contaminated usually are aware of the fact due to the dramatic appearance of mould and the scent released from mould growth. 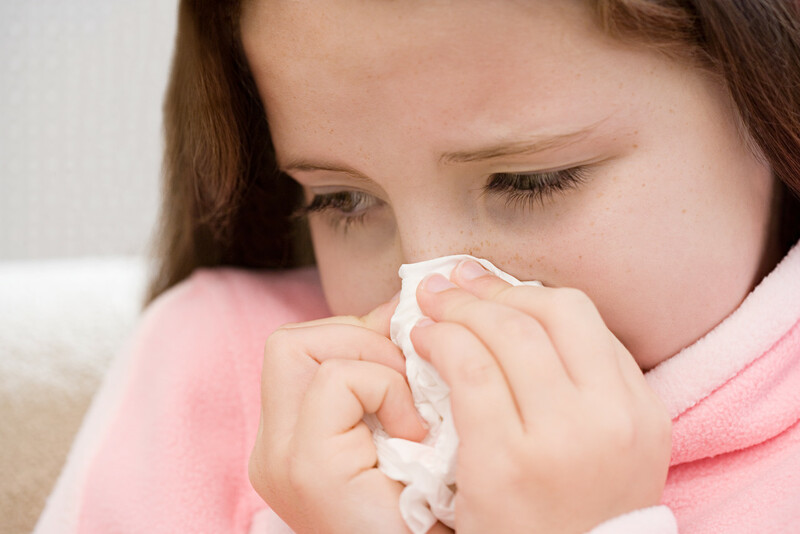 Health problems associated with high levels of airborne mould spores include allergic reactions, asthma attacks, irritations of the eye, nose and throat, infections, sinus congestion, and other respiratory problems. 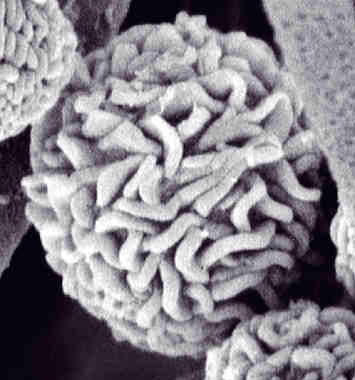 When inhaled by an individual, some mould spores may begin to grow on living tissue, attaching to cells along the respiratory tract and causing further problems in those with weak immune systems. 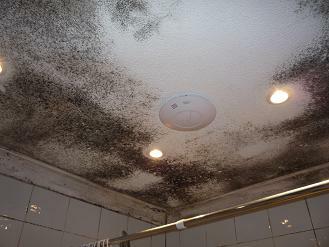 A serious health threat from mould exposure for individuals is systemic fungal infection. 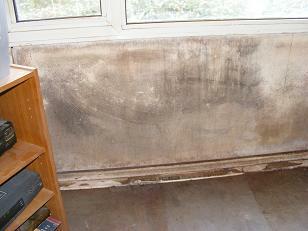 People exposed to high levels of mould, or individuals with chronic exposure may become infected. Sinuses and digestive tract infections are most common; lung and skin infections are also possible. The most common effects are runny nose, watery eyes, and coughing and asthma attacks. This is usually the direct result of inhaled spores or fragments in a domestic or industrial setting. 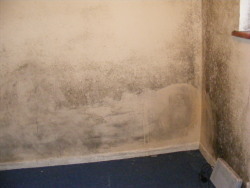 Black mould health issues click here. 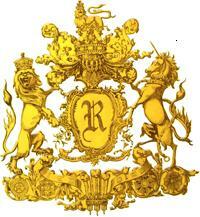 LandLords & Tenants Information click here. 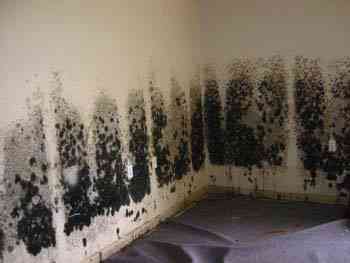 Media reporting on black mould health concerns click here.